aka PINK is a chocolate palomino! 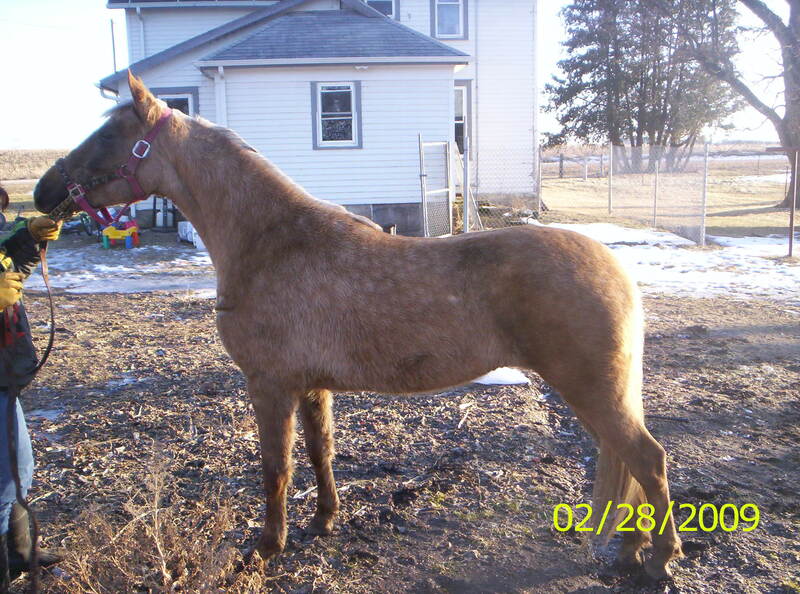 She is due to foal in March 2010. Foal's sire is RHEART STARS 'N STRIPES. Can you guess what color it might be? To late to guess, she had a buckskin filly. 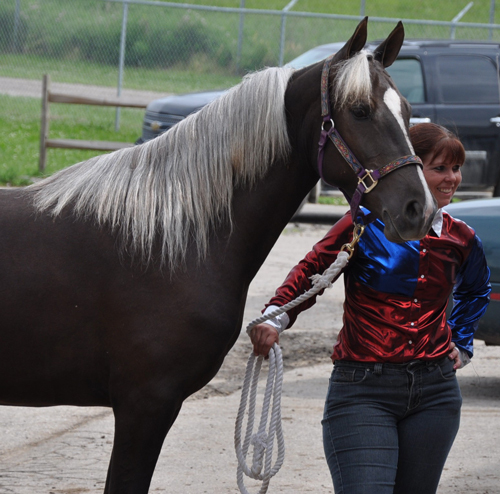 Check her out on our "Horses For Sale" page!